Prince William Sound is a kayaker's paradise with 3,500 miles of protected coastline that can provide a lifetime of exploration. Whether you are a local Alaskan or a first time visitor, Epic Charters can help you discover the secrets of Prince William Sound. The following suggested itineraries are only the tip of the iceberg. 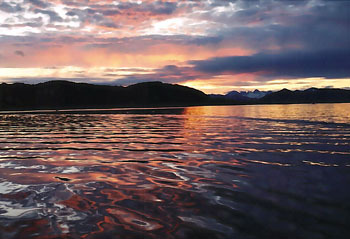 Contact us to learn about the endless other possibilities that await you in Prince William Sound. *Water taxi prices are a flat rate for up to six passengers There is an additional charge for each passenger over 6. There are NO ADDITIONAL taxes or surcharges. Spend 3 days and two nights surrounded by Glaciers in every direction. Two actively calving glaciers plus six other inland glaciers fill your view. Spend 4 days and 3 nights exploring Port Nellie Juan, sometimes referred to as the "Alaskan Yosemite". There are huge granite domes smoothed over by the massive force of Nellie Juan Glacier. 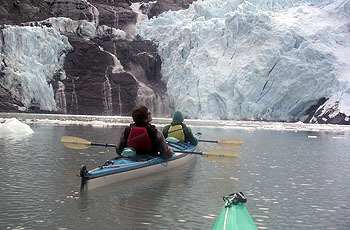 Great hiking and great kayaking await you with impressive Nellie Juan Glacier as your back drop. There is only one place in Prince William Sound where you can reliably find massive glaciers AND feeding humpback whales. Over 60 Nautical miles away from Whittier, you will find the secluded kayaking paradise of Whale Bay and Icy Bay. 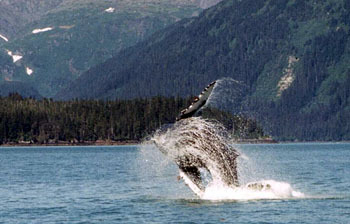 Spend 5 days and 4 nights seeing the very best that Prince William Sound has to offer. If you only paddle in Alaska once, this is the trip for you.